The world seems to be becoming more divisive. We are focusing on our differences at the expense of our similarities. This is one of my favorite quotes from Maya Angelou. 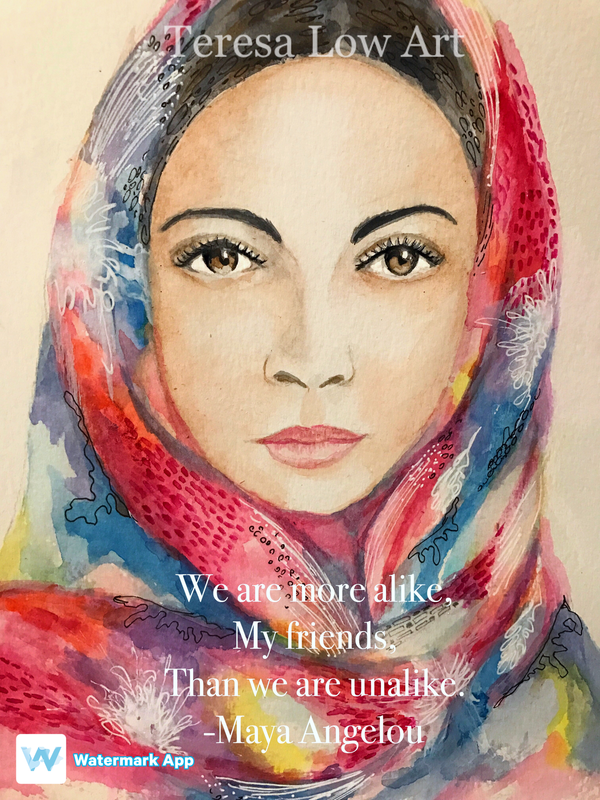 A good reminder that “we are more alike my friends, than we are unalike”. Love each other. Hate never solved any problems. So very pretty and love the quote. I share your sentiments!